Design enthusiast and businesswoman, Anna Ross, founded Kester Black in 2012. It is now one of Australia’s leading manicure and skincare brands. 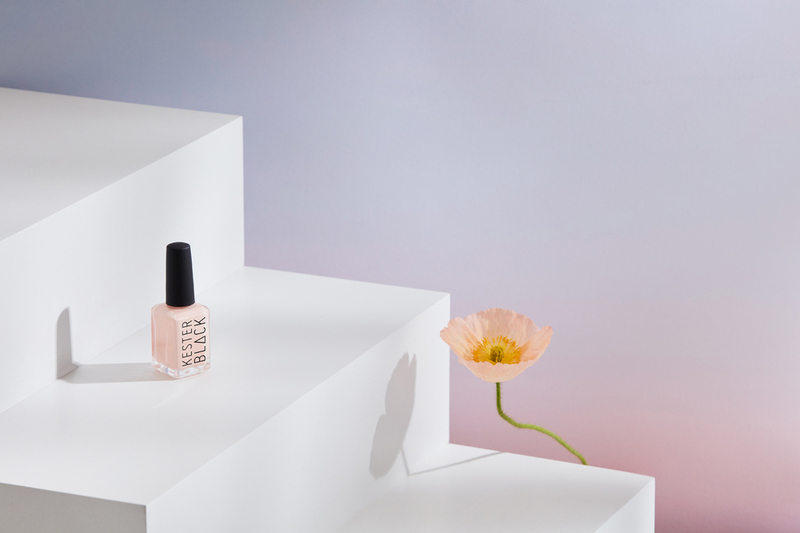 Their range is the result of her belief in cruelty free and sustainably produced cosmetics that are inspired by beautiful design and uncompromising ethical principals. Driven to minimize their environmental impact and maximise the quality of their cosmetics, Kester Black uses sustainable production methods that utilise recyclable materials and small batch manufacturing to minimise wastage. All of Kester Black’s products are manufactured in Australia and are Vegan Society, Cruelty Free International, Choose Cruelty Free, Australian Made and B Corp accredited. You can find their full line at their Richmond stockist, Trophy Wife Nail Salon (http://www.trophywife.com.au/), located at 2b Bridge Road, Richmond, VIC.